 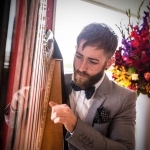 "Just wanted to say that Alex was fantastic lovely person and many people mention..."
Versatile harpist who graduated with a BA (hons) from the University of York and an MA in composition from the University of Sussex. 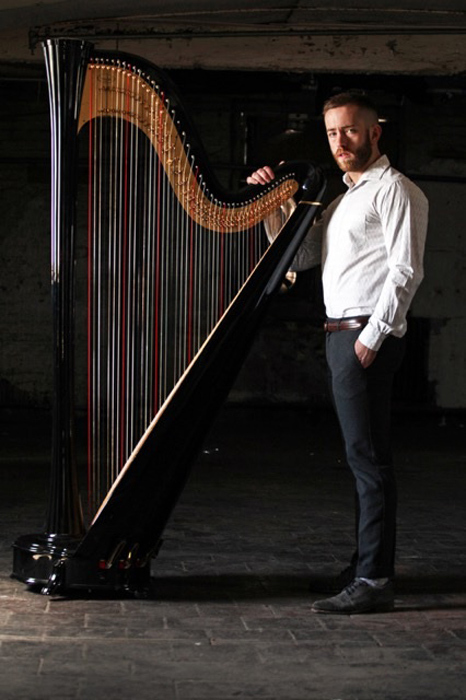 Awarded the University of York Undergraduate Commission in 2007. 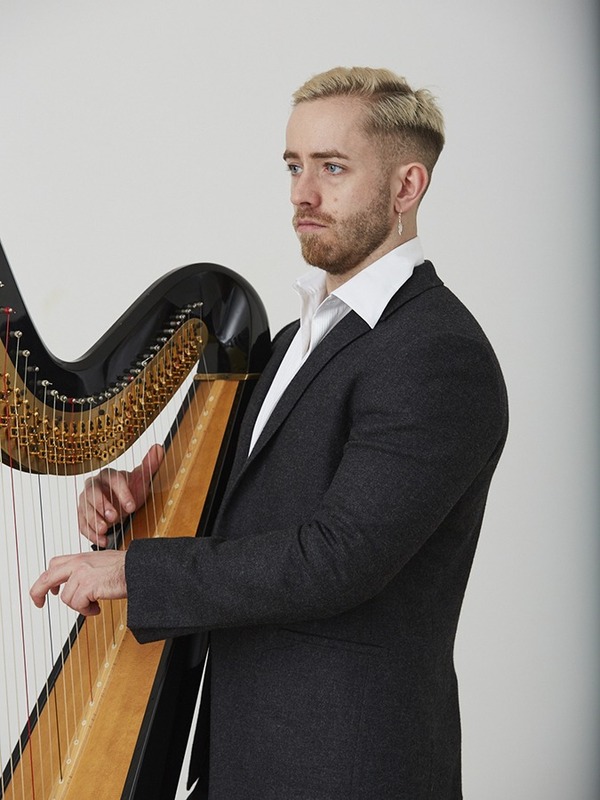 Highly experienced having performed with many University & semi-professional orchestras, as well as solo performances at concert halls, theatres, outdoor events, festivals and even pubs. 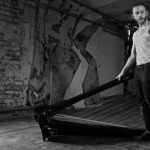 Thomas co-devised a new piece of theatre-with-music - Berlinernacht - staging a sell-out run to five-star reviews in the 2011 Brighton Fringe Festival. 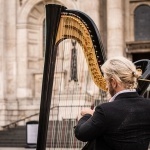 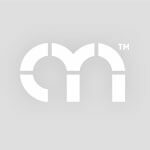 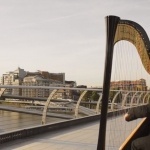 * Young, cool and stylish harpist providing a beautiful musical backdrop at your event! 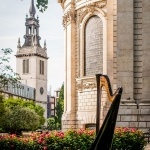 * Repertoire includes popular classics, classical pieces, jazz and contemporary! 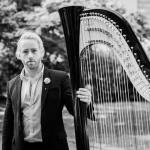 * A professional musician with a wealth of performance experience! 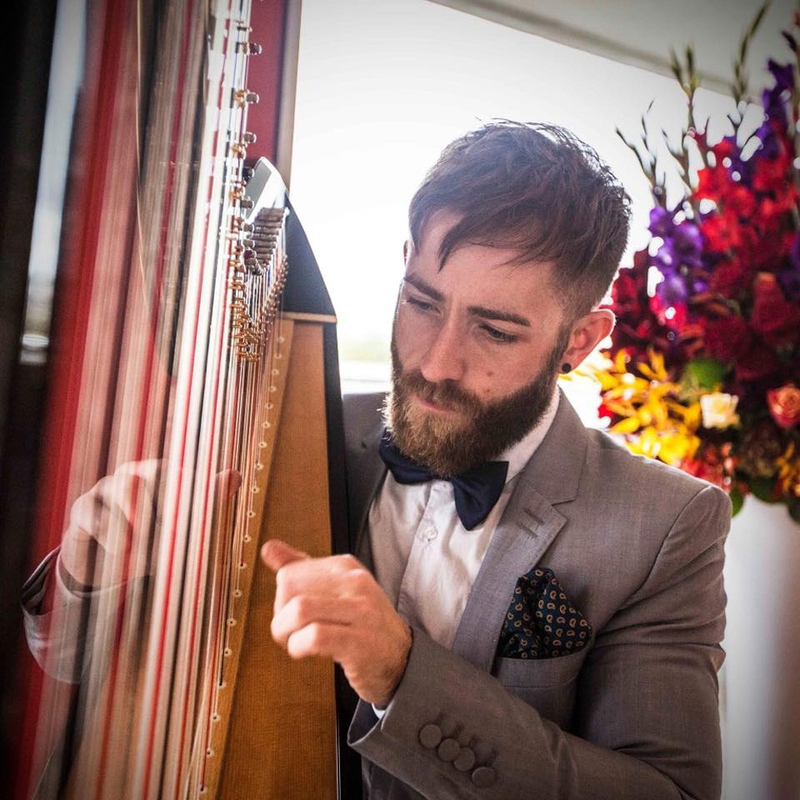 Thomas smashes the stereotypes associated with his instrument, perfect for bringing an edgy and contemporary feel to your event. 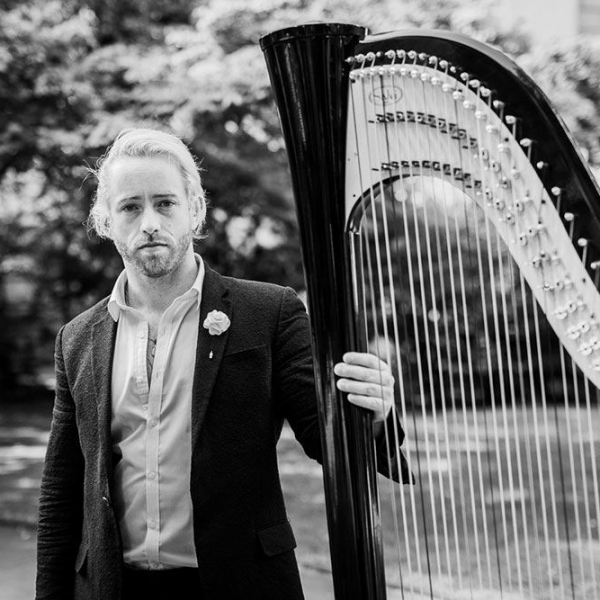 He travels the UK and Europe performing as part of wedding ceremonies, corporate engagements and charity functions in hotels, stately homes and unusual function spaces. 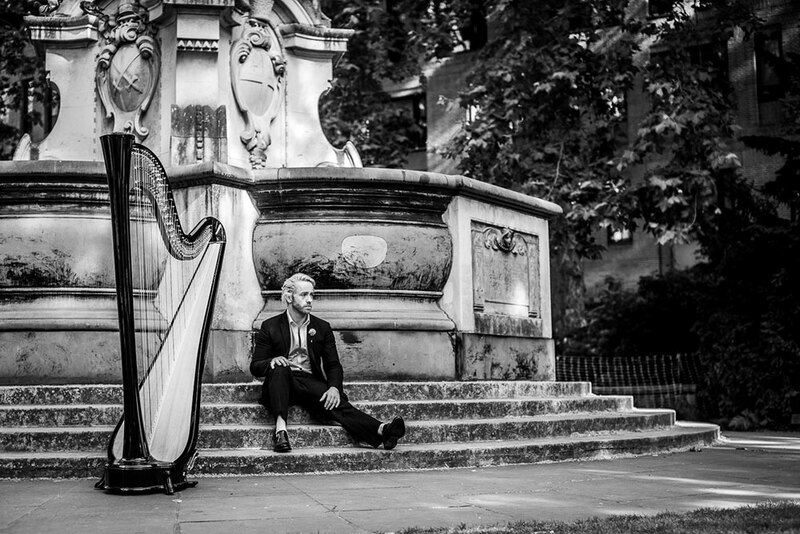 Thomas will tailor his set list to suit the mood of each occasion. 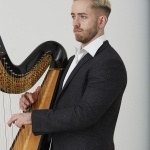 He specialises in classical, jazz improvisation and his own interpretations of classic and modern pop tracks, as well as harp showpieces, Broadway, lounge jazz and folk music. 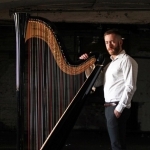 As an orchestral player he has performed in major concert venues and arenas across the UK including the Royal Albert Hall, Liverpool Philharmonic Hall, York Minster, St. John’s Smith Square, Cadogan Hall and Birmingham Barclaycard Arena. 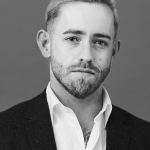 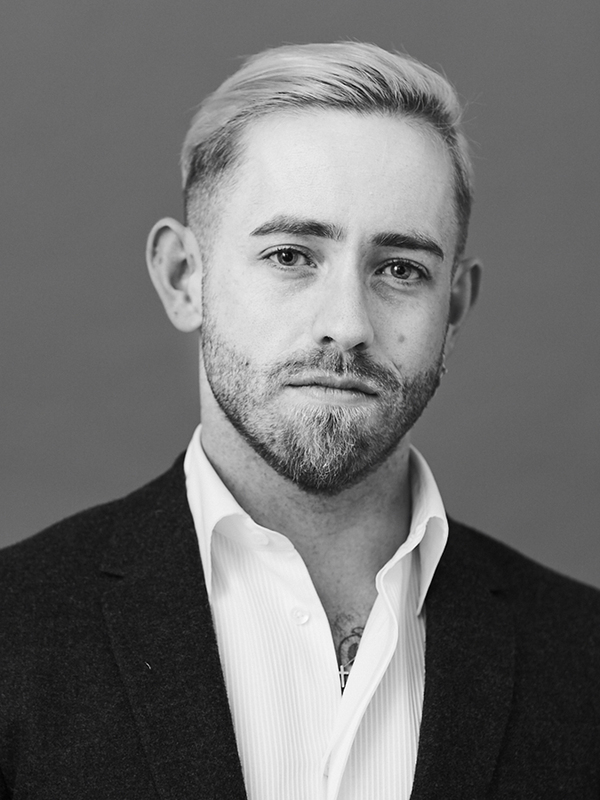 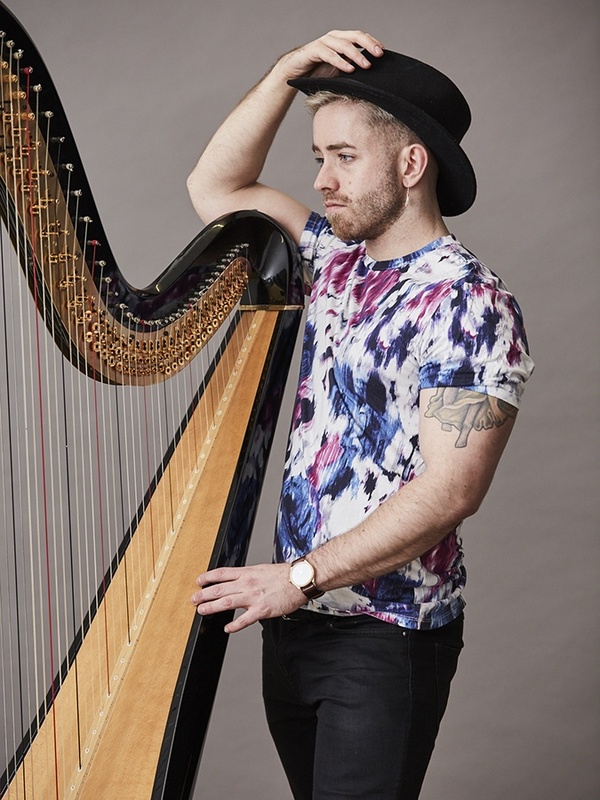 In the theatre he has performed in critically acclaimed productions as part of the Brighton Fringe Festival and as a featured musician in Rodgers and Hammerstein’s Carousel at London’s Arcola Theatre. 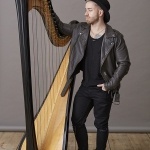 As a soloist he has performed live on BBC Radio several times and elsewhere he has worked with a numerous London-based recording artists. 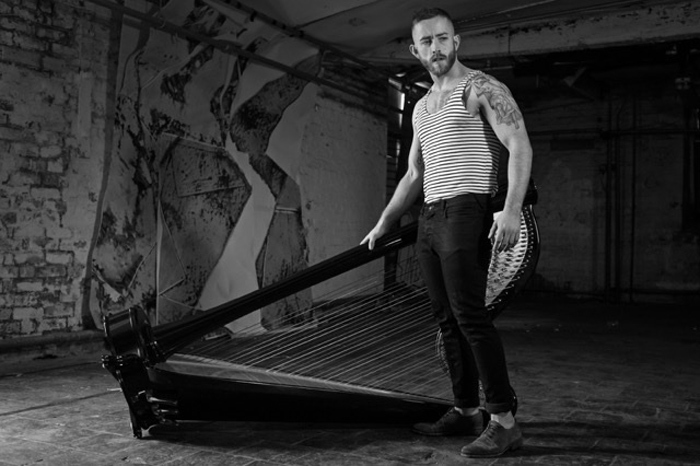 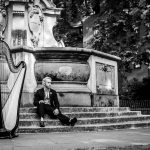 He has taken his harp to pubs, underground recording studios, garden parties, a street festival, a department store, a school for severely disabled children, and countless intimate gig venues. 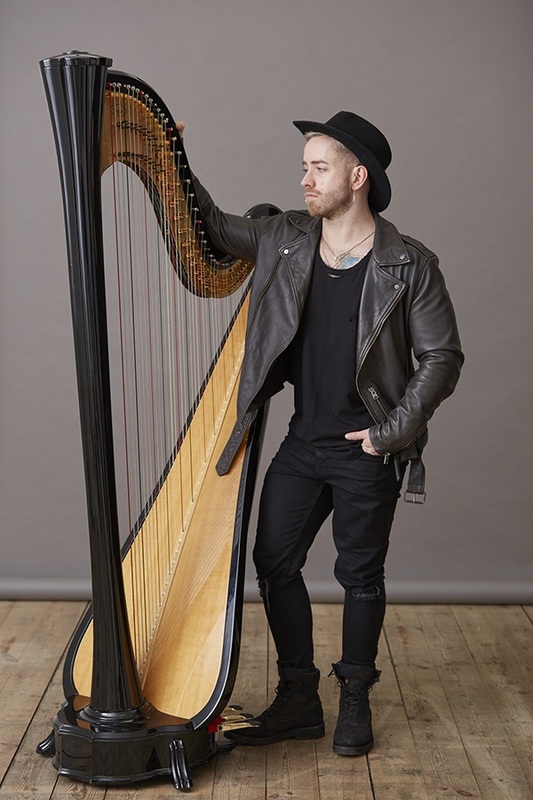 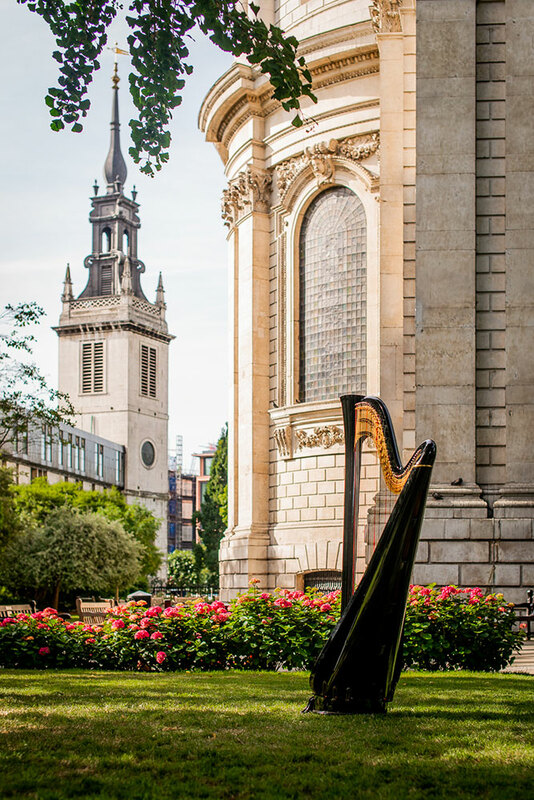 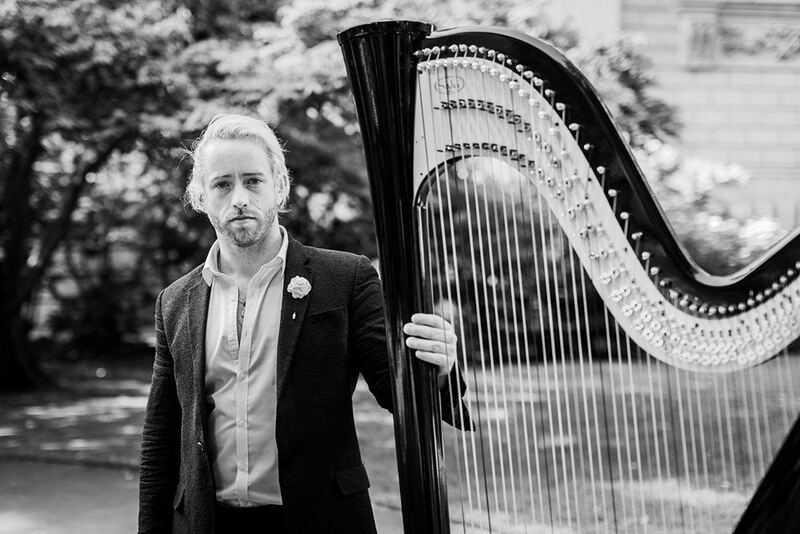 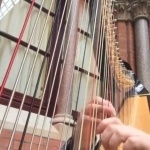 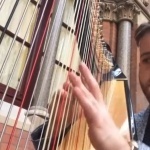 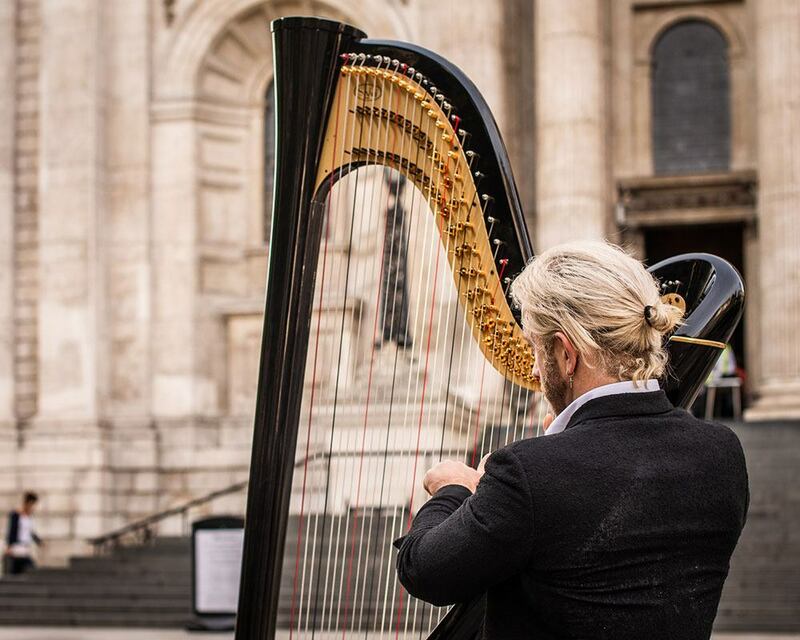 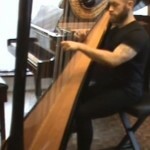 Having studied academic music and composition at the universities of York and Sussex, Thomas continued private harp study with professors of harp from Trinity College of Music, Royal Holloway University of London, Lyon Conservatoire and the Royal College of Music.